This is one of those celebrity-touted products I’ve had on my radar for a while but never tried because I thought my exfoliation game was already pretty strong—between these pads, this cleanser and this mask. But last month I was waiting in line at Sephora and fell prey to the maze of samples they literally blockade you with at checkout and picked up a mini tube of ExfoliKate. That little sample went a really long way, lasting almost two months, which is just one reason why I love this deliciously smelling scrub. The fine grain is powered by fruit enzymes to remove dead skin cells and clarify skin. 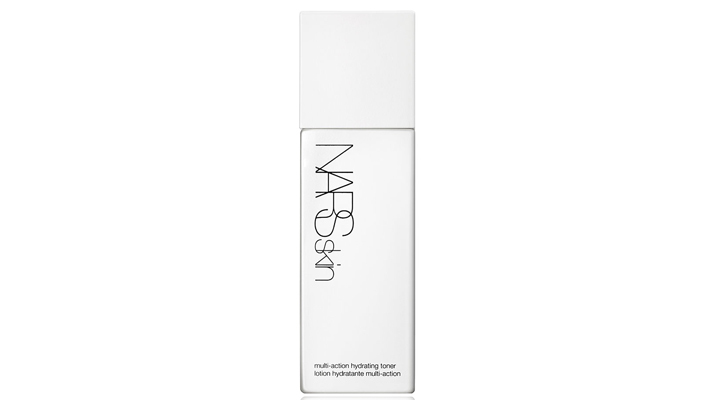 It’s a pretty intense exfoliator, as far as exfoliators go—skin feels polished afterward and there is an immediate smoothing, glowy effect that happens. I think that’s what I love most—this isn’t a product that requires you to wait patiently for results. And you need only use it twice a week. 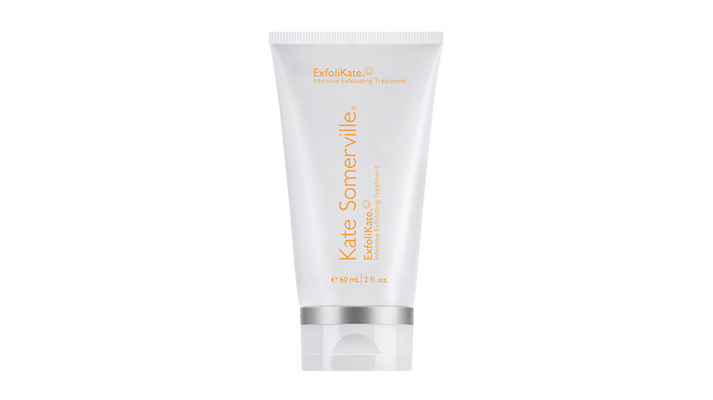 All skin-types seem to love ExfoliKate, from acne-prone to drier complexions. It certainly is working wonders on my combination skin. 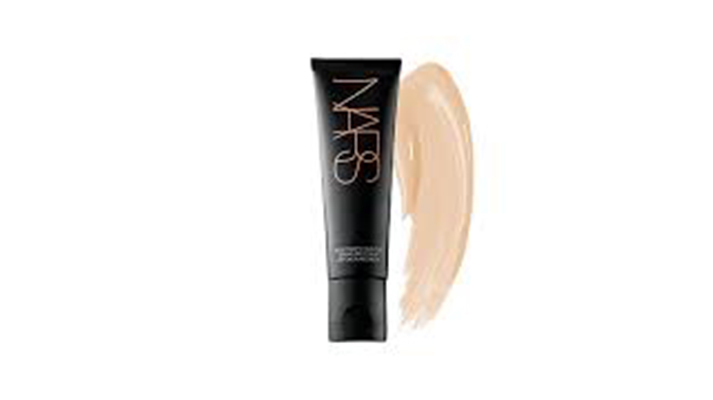 Don’t be fooled by this sleek, minimal packaging (which I love): this little tube delivers big, lasting color. 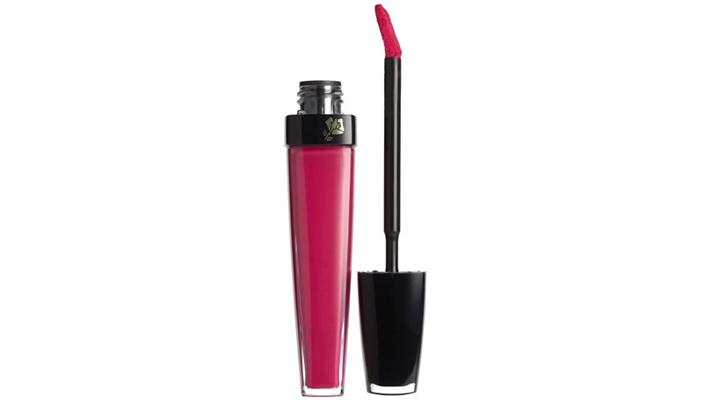 All with the ease of a gloss, the richness of a moisturizing lipstick and the weightless, non-budging beauty of a stain. And I swear, the silky gel formula makes lips look fuller. Available in nine vibrant colors. A great way to perk up your face for a holiday party. Or on a dreary winter day. 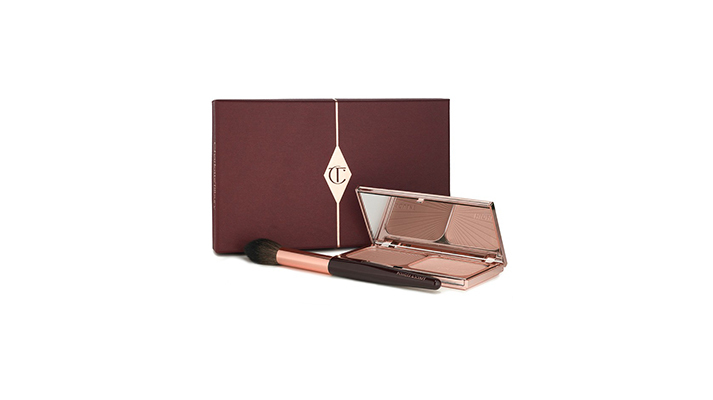 Snag it for 20% off for a limited time at Nordstrom. I was recently sent this expert review of the best eyeliners, from pencils and liquid to gel and organic. 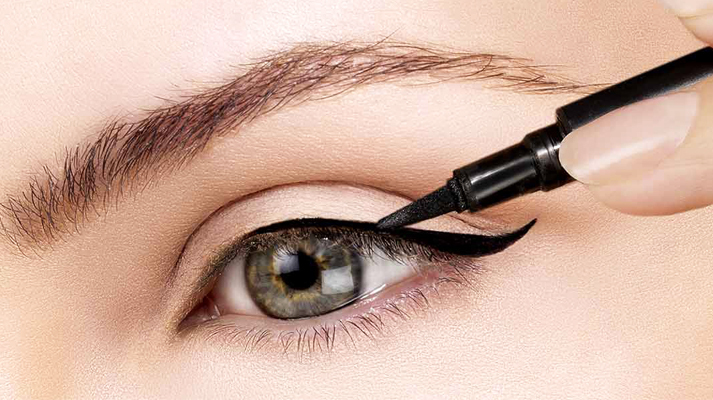 They even researched the best eyeliner for your inner water-line. I agree with these pics and appreciate the thoughtful consideration given to brands across the retail spectrum. Carefully vetted by cosmetic chemists and makeup artists, they even tell you who will love and who should avoid each product. I wasn’t surprised at all to see my go-to’s like Urban Decay’s 24/7 Glide-On Eye Pencil and Bobbi Brown’s Long Wear Gel Eyeliner. And it was cool to read about all the organic offerings out there, too—a group I, admittedly, don’t know a lot about. Read the full, illustrated review here and let me know if your favorites made the list.